Alternative sentencing options like Pennsylvania’s ARD are a commendable alternative to the traditional and arduous DUI/DWI process, especially for first-time offenders. 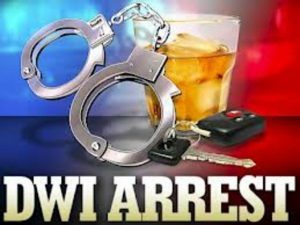 A DUI or DWI charge is extremely costly and embarrassing for those charged, many of whom do not fit the profile of the public image of a “DUI offender.” Many upstanding individuals have found themselves ensnared in DWI charges in New Hampshire. A conviction can have devastating effects on their professional and academic prospects. They are set up to pay the price for a single mistake potentially for years to come. This is why alternative sentencing options are so valuable to the accused. They allow for a more evenhanded approach that emphasizes anti-DUI efforts through education and rehabilitation as opposed to the creation of lifelong consequences and the inescapable shadow of a DUI conviction. Many times, people are simply guilty of misreading their own bodies and discerning their impairment level. What the law considers “too impaired to drive” may not be the objective level at which absolutely anyone is too impaired to drive. A 2014 document released by the NH State government explored DWI facts and potential resolutions. If found that one thing the government can do “[t]o reduce repeat offenders, [is to]leverage other alternative sentencing including drug courts, and intensive and supportive probation supervision combined with substance use disorder treatment.” Employing an alternative sentencing program for DWI offenses specifically may expedite the process for first-time offenders looking to simply put the charge behind them. 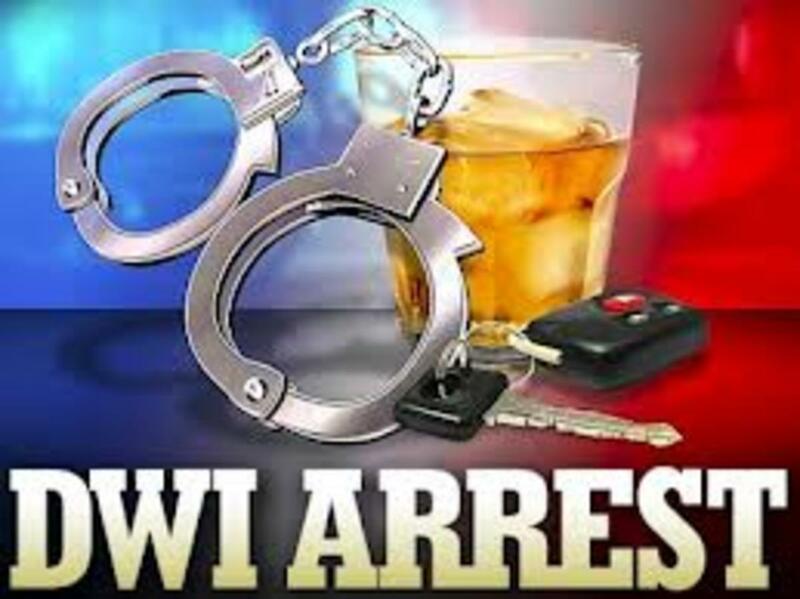 If you have been charged with DWI, immediately contact the attorneys at Tenn And Tenn, P.A. for a free consultation of your charges.